Look for the FREE CONTENT as this story will not require a digital subscription. • Unusual Smokers Detailed – Rocky Danners shares details on the wooden bbq pits from Estonia. • BBQ Story Time– Cooking Comedian/Chimney Cartel leader Vic Clevenger shares thoughts on sharing BBQ stories. • BBQ Friends Made Through BBQ – Mark Noordsy introduces readers to Dr. Ryan Cox. • NBBQA: Meet The Board – Introduction to the 2019 incoming board members. 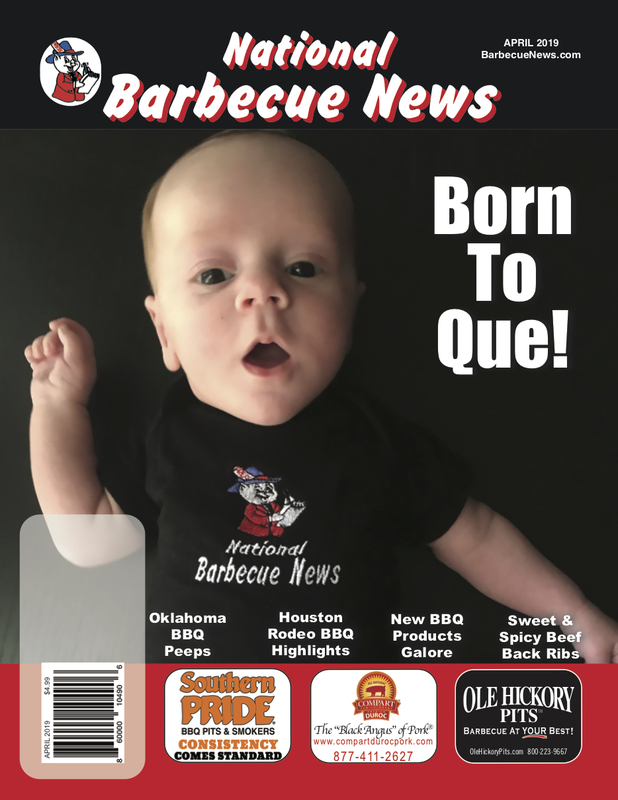 • Northeast Barbecue Society – NEBS highlights their member team Ya Porkin’ Me BBQ. • Minnesota Barbeque Society – MNBS shares details about their judges class and “Meat Up” events.